Share value in Kodak popped on the news, climbing nearly 120 percent to $6.80 as of writing. KodakOne will utilize blockchain technology to create an encrypted, digital ledger of rights ownership that photographers can use to register their work and license images through the platform. 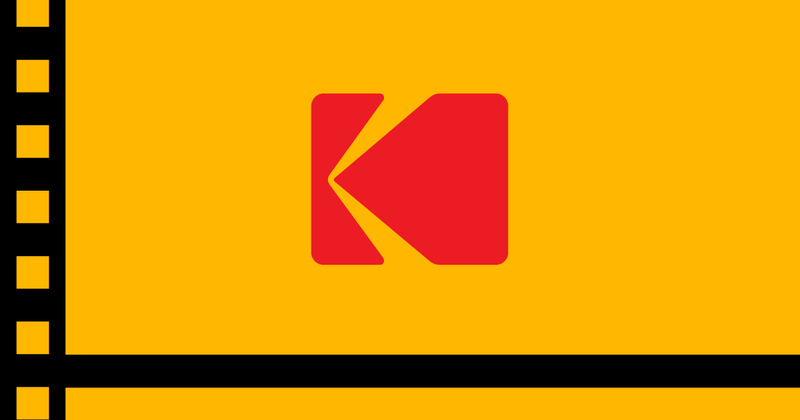 Kodak says participating photographers – amateurs and professionals alike – will receive payment for licensing their work immediately upon sale. Kodak CEO Jeff Clarke said that for many in the tech industry, “blockchain” and “cryptocurrency” are hot buzzwords but for photographers who’ve long struggled to assert control over their work and how it is used, these buzzwords are the keys to solving what has felt like an unsolvable problem. The photography pioneer filed for bankruptcy protection in January 2012. In the months that would follow, the company sold off a portfolio of around 1,100 patents and even parted ways with its online photo gallery (Shutterfly scooped that up for $23.8 million) before exiting bankruptcy in September 2013. Kodak’s initial coin offering is scheduled to open on January 31 for accredited investors in the US, the UK, Canada and other select countries.